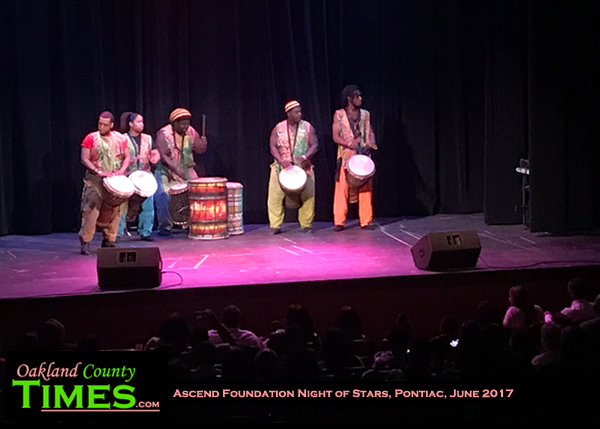 Families were able to enjoy a variety of performances, including Pontiac’s own QTMC, Nanou Djiapo Afrikan Drum and Dance, Tapology, The Borgata, Quest All-Stars Dance and Cheer Team, Praisz Generation, Rae Love of National Theatric Production Company, singer Trinity Morton, Violinist Linton “LJ” Robinson, Alpha Phi Alpha All-Star Step Team, My Dance Studio and God’s Work Through Mine Dance Team. 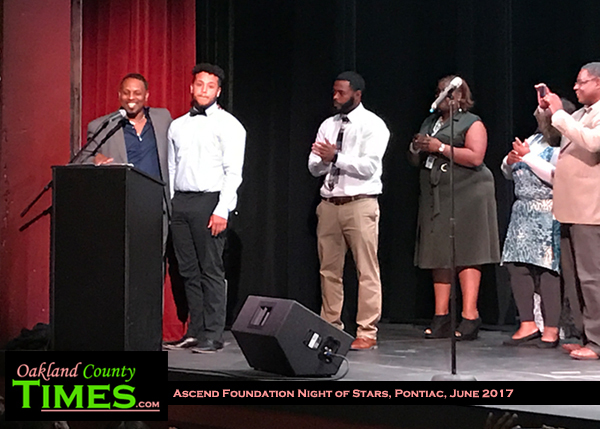 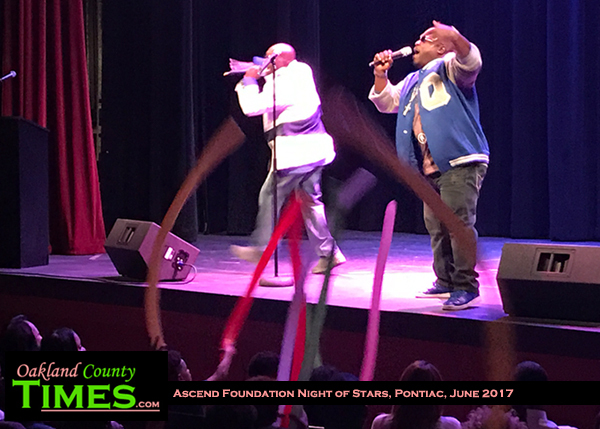 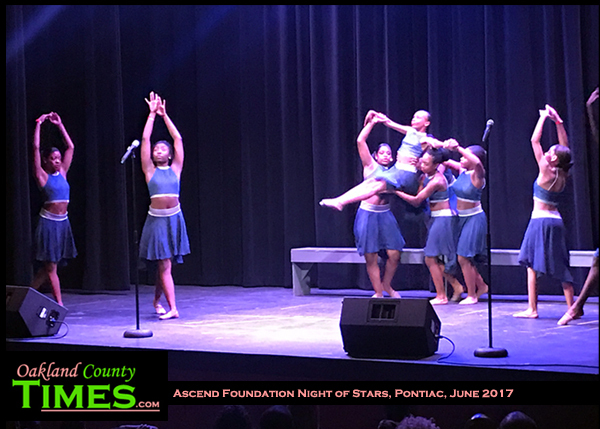 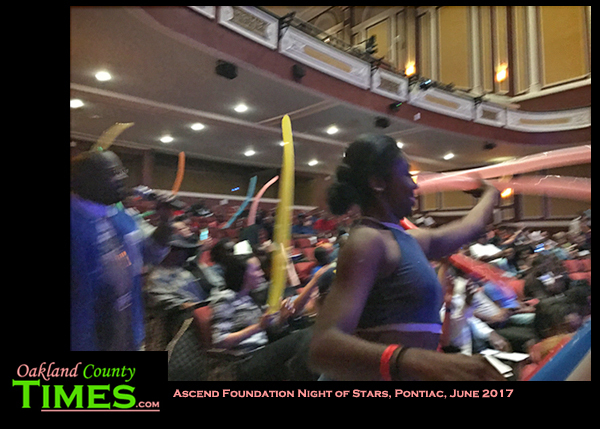 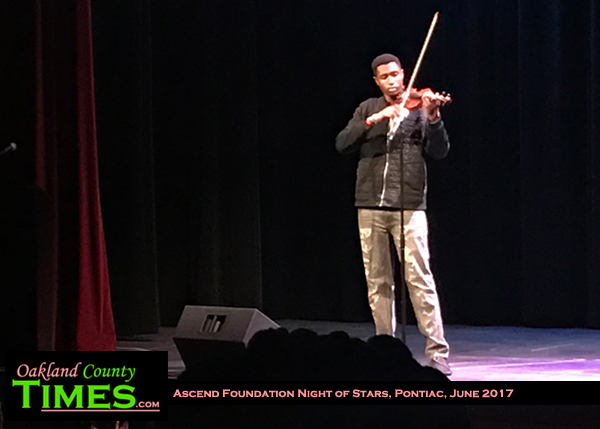 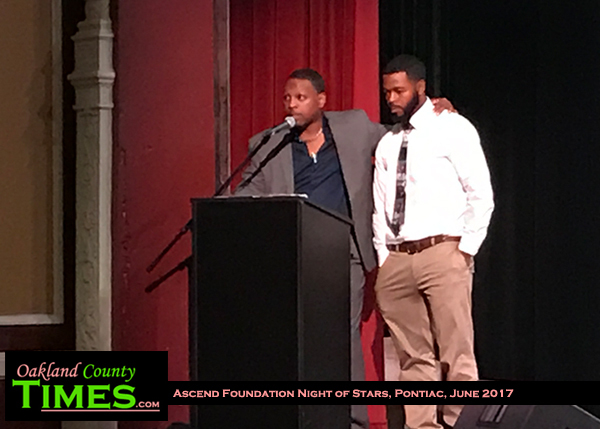 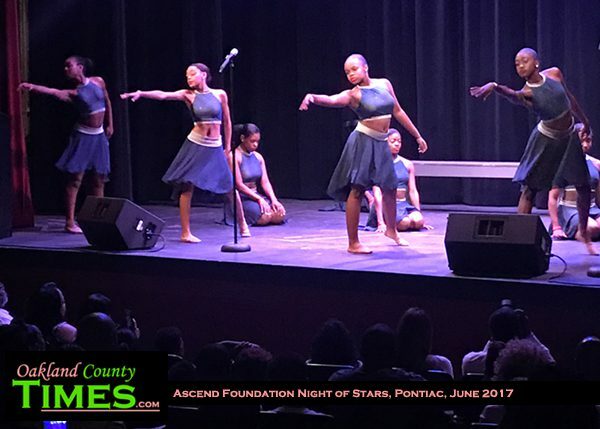 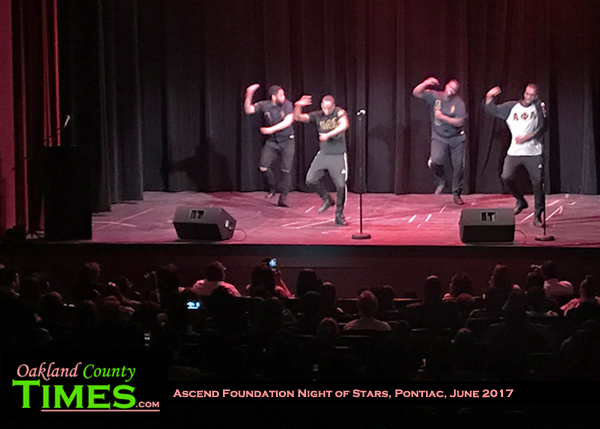 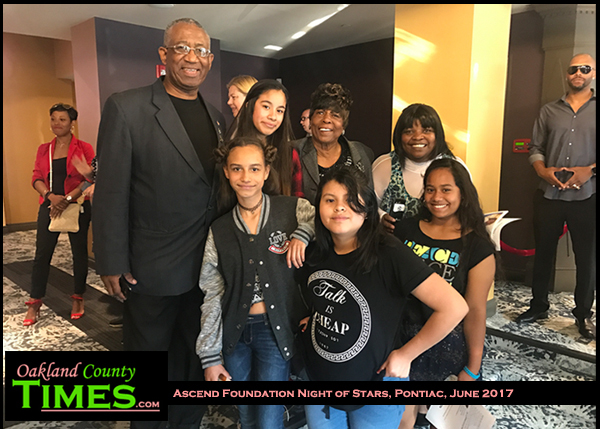 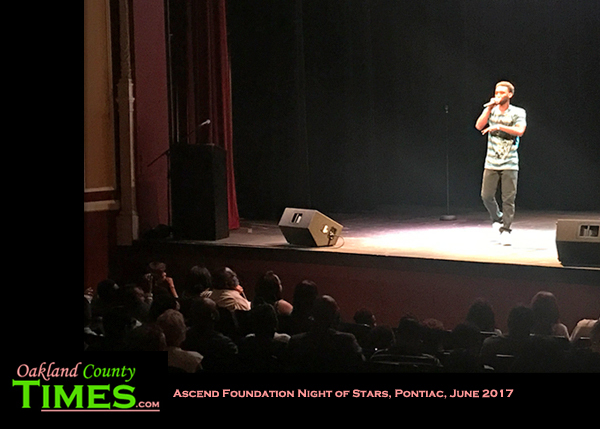 But the real stars for the evening were the kids – those that got to spend a Friday night experiencing a world of culture in the midst of a loving community, as well as those who were honored with scholarships. 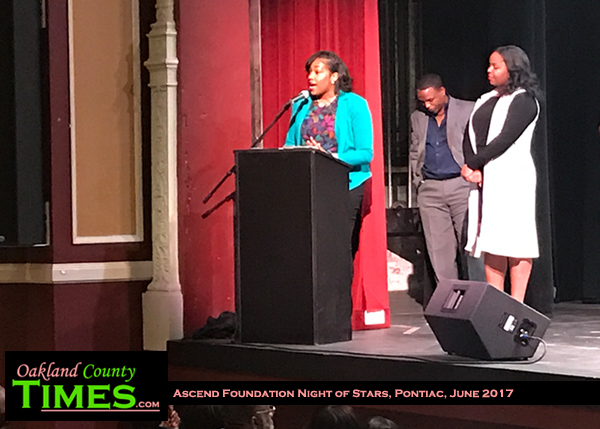 Efrain Oritz, Madison Hathaway, Kourtney Rouser, Sahreyah Herring-Jones, Destiny Lynch, Makenya Harris and Jonge Acevedo all received scholarships to help further their education. 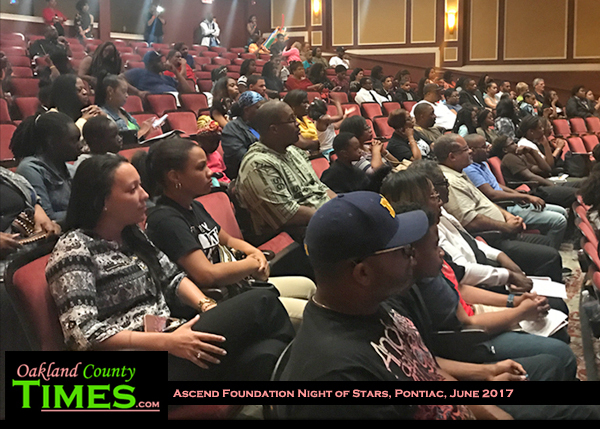 The event sold out, with all the proceeds going to the scholarship fund. 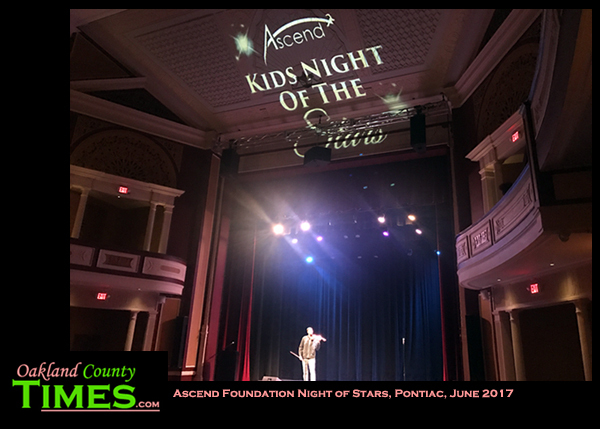 Learn more about Ascend at http://theascendfoundation.org/.